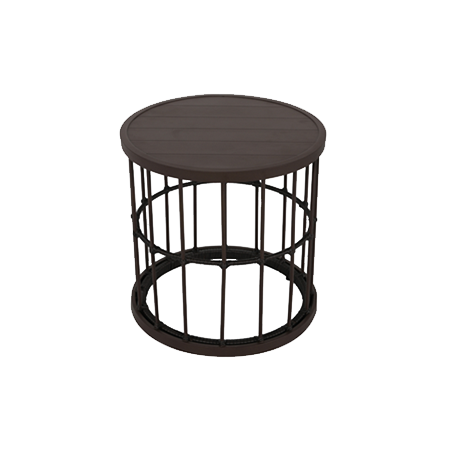 Birdcage-shaped table is an appealing attraction for eyes, which is designed to be portable and space saving. 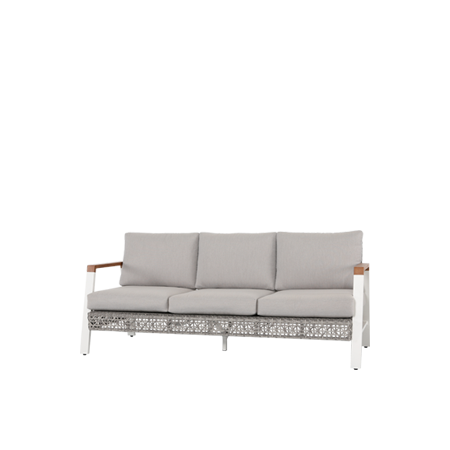 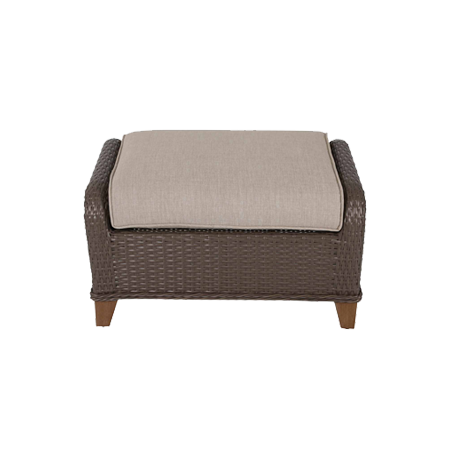 Swivel sofa base satisfies your desire to enjoy a better scenery. 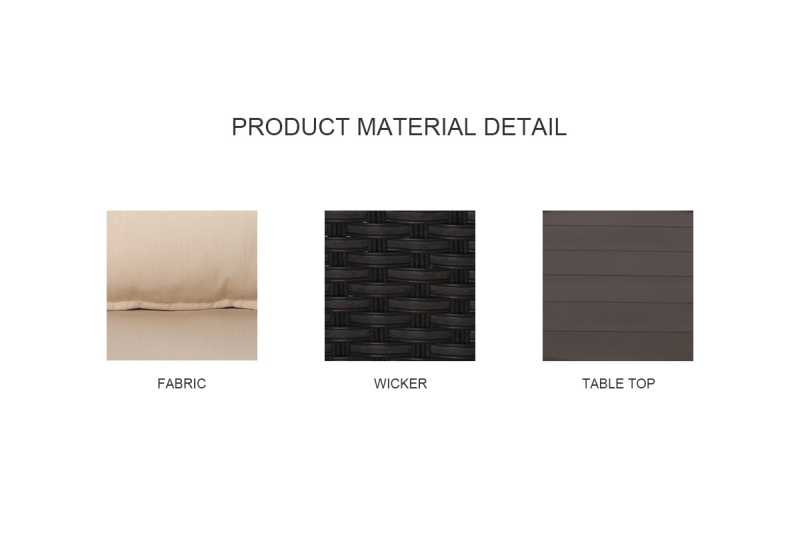 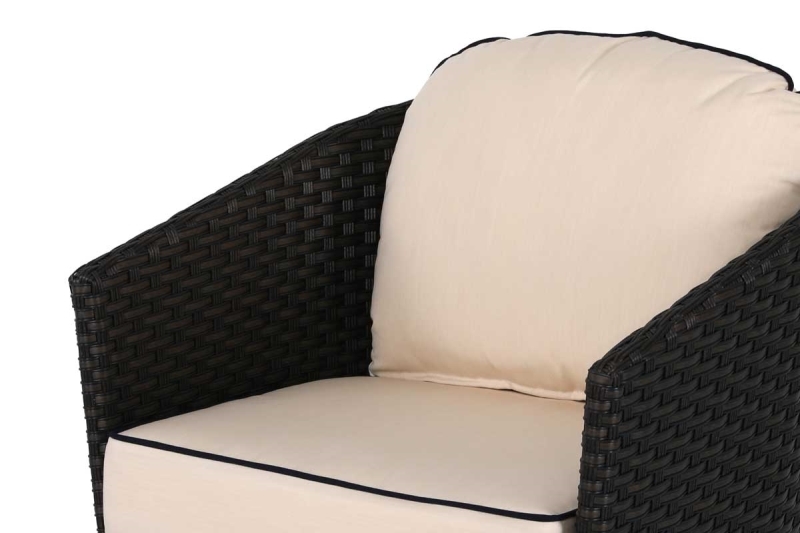 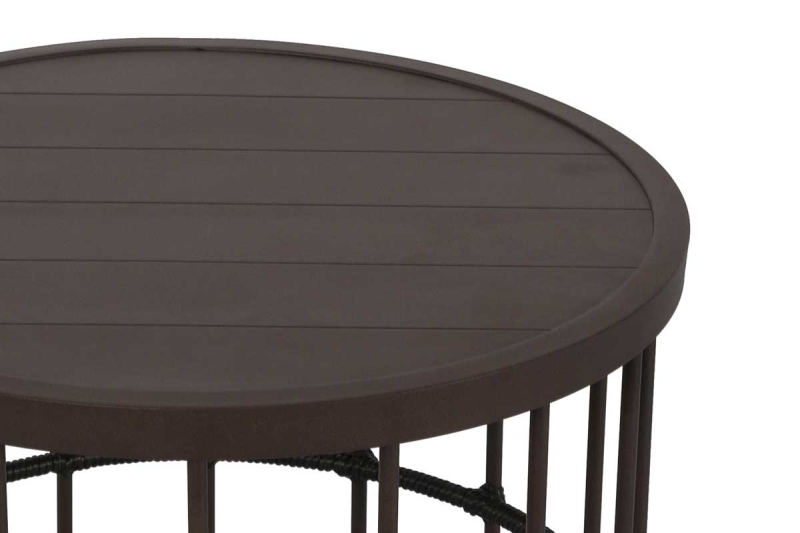 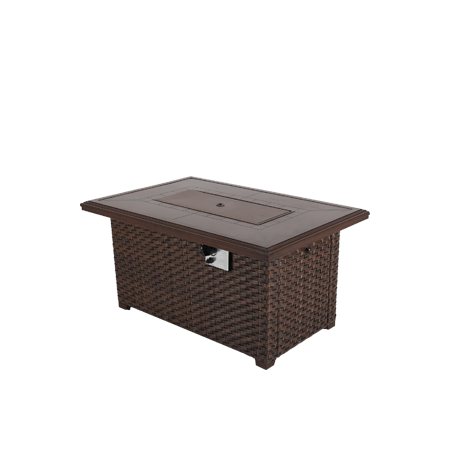 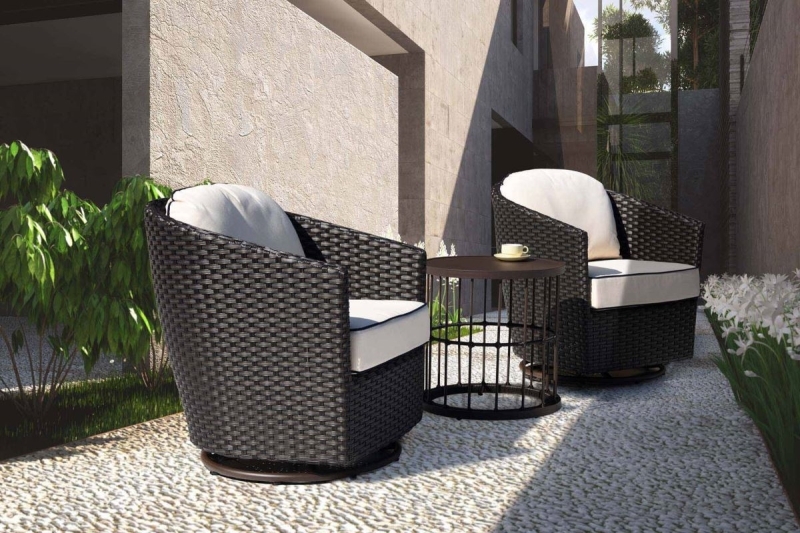 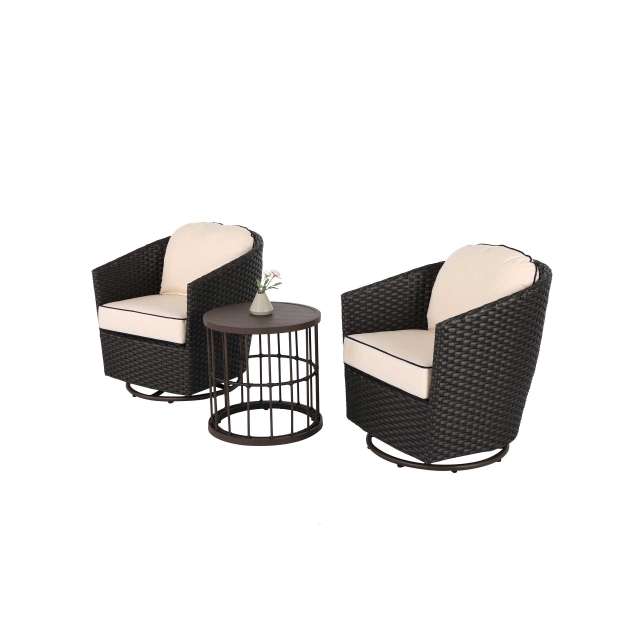 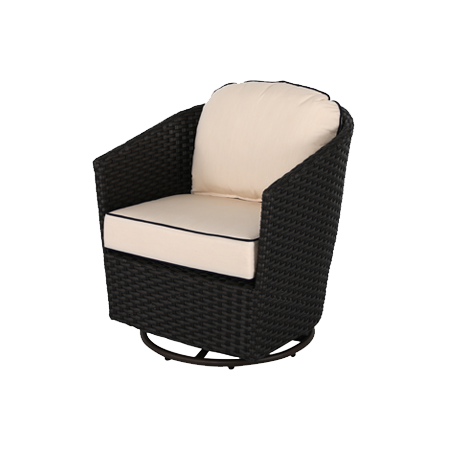 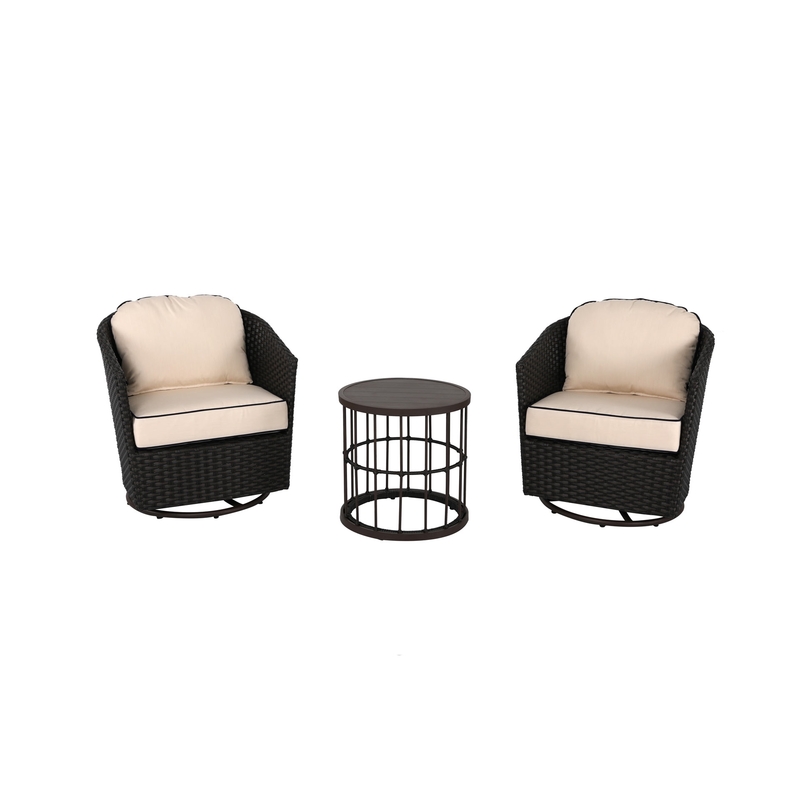 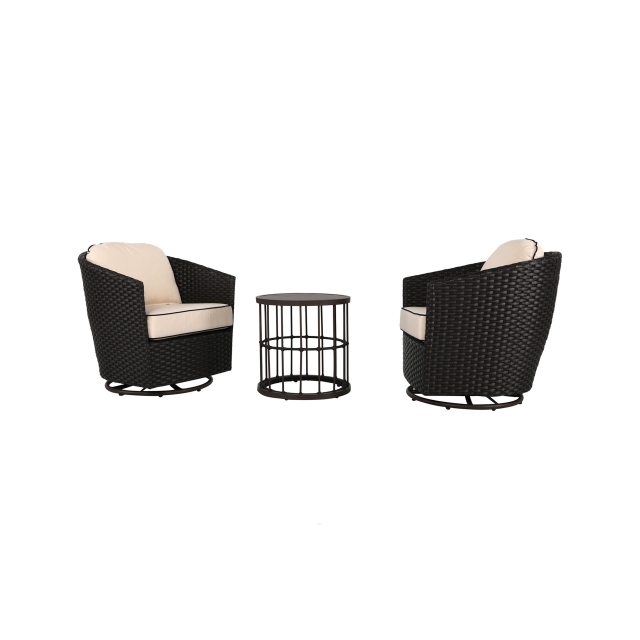 Constructed from strong but lightweight powder coated aluminum frame and commercial grade hand –woven wicker, WHEELER takes on a whole new look for your balcony.